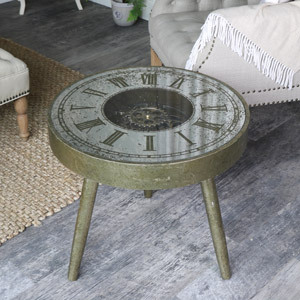 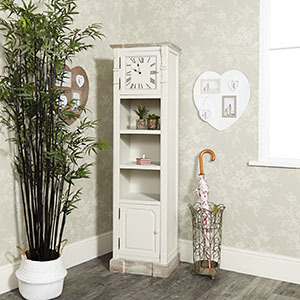 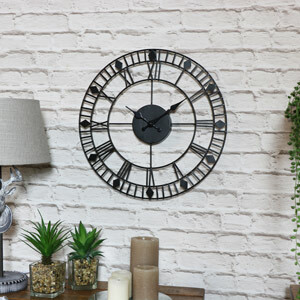 Here at Flora Furniture, we have a fantastic range of rustic and vintage clocks that will suit any room in your home. 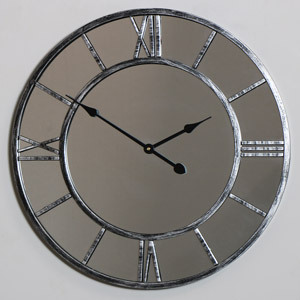 You can use them in the kitchen to time your cooking or even in the bedroom to help you get up in a morning. 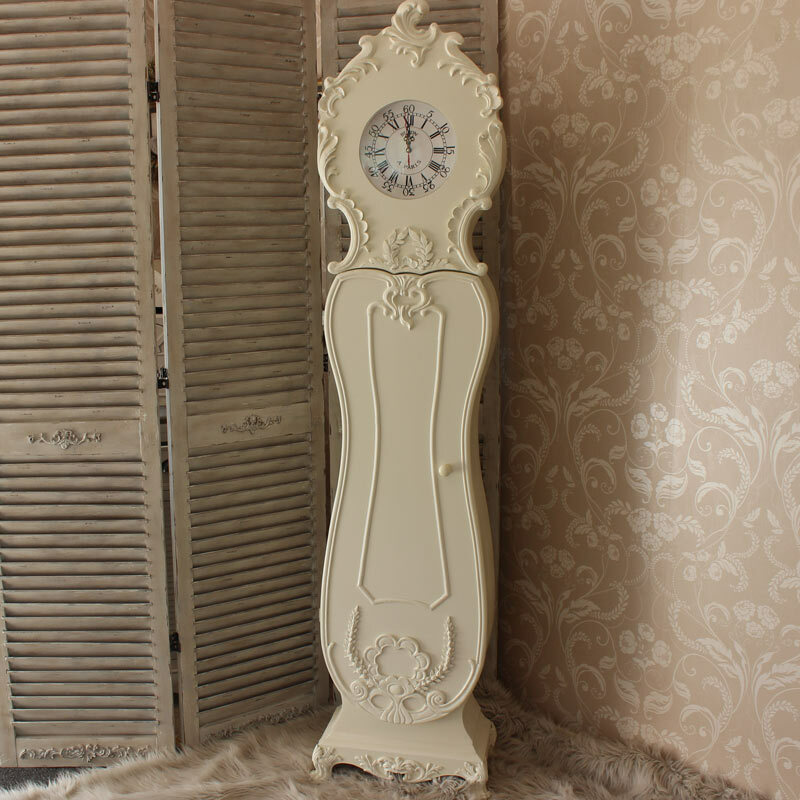 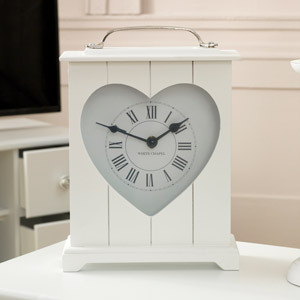 Paired with the rest of your home furniture, our variety of clocks can make a stunning feature in your home. 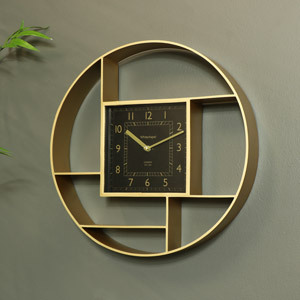 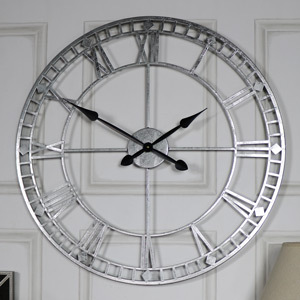 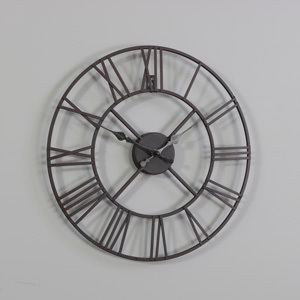 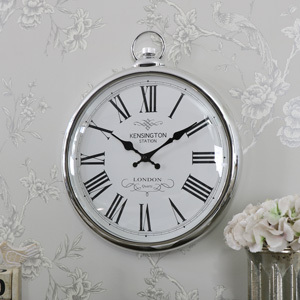 From wall clocks to table clocks, we have a great selection for you to choose from. 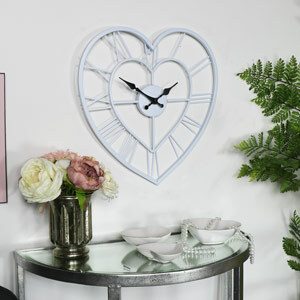 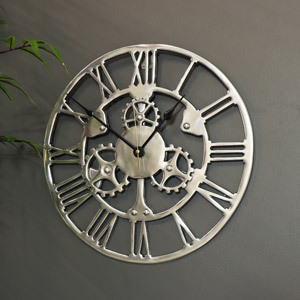 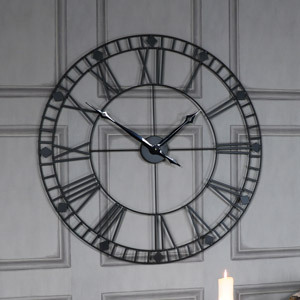 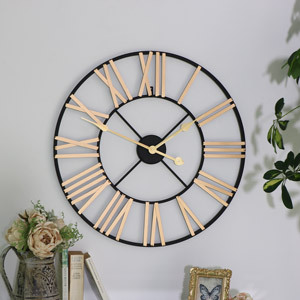 All of our clocks are stylish, affordable, and also come with free delivery! 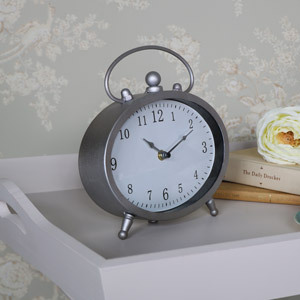 Make a clock part of your bedroom by pairing it with other bedroom furniture like our chest of drawers, dressing tables, or bedside cabinets.